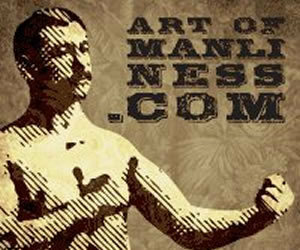 This is a group for all fans of the web site ArtofManliness.com. If you are dedicated to uncovering the lost art of being a man, then join us! Don't miss out! 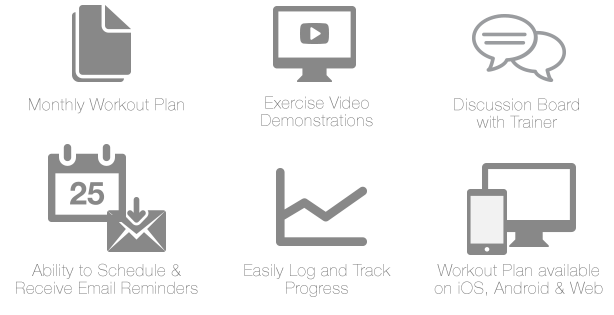 Click here to join this group now!